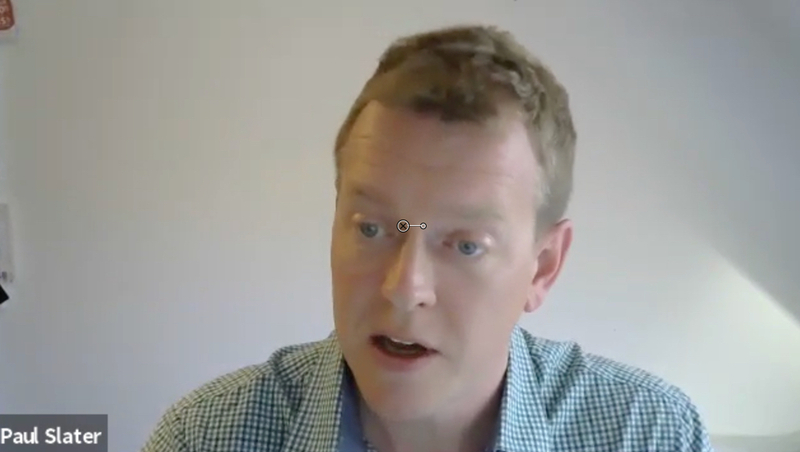 Paul Slater joins The Next 100 Days Podcast to discuss business growth strategies. Don’t miss out on his free download too, offering 21 Proven Business Growth Strategies. Paul admitted that as a Didsbury lad, he grew up a Manchester United fan. We were tempted to end the podcast on this foul admission, but fortunately we stuck with Paul and allowed him to share his ideas about business growth. He does live in Yorkshire, after studying in Leeds, so on that basis he got a temporary pass. Paul has been focusing more on small businesses recently. He likes their agility and spirit to drive their businesses. In Uncertain Times What is the Best Antidote? Business Growth. If you can drive consistent solid revenues, with good profits and grow that business it is a great place to be. That is what attracts Paul to business growth and why he wants to help small businesses to achieve growth. Whilst still at university, Paul managed to get a consulting gig with a local brewery. Here’s a short video as Paul recalls the experience. …Paul’s thesis was all about coping mechanisms for stress and the differences between blue collar and white collar workers. Paul was studying psychology and had a keen bent for occupational psychology. White collar managers became micro-managers under stress and effectively passed their stress onwards. Out of university Paul joined and worked for Accenture for 9 years. That’s when growth became interesting. He took an MBA in Leeds, In a multi-cultural team, Paul won the Barclays Annual Business Plan Competition. This looked at starting a small business and how it could grow, at least on paper. A future set of guests. 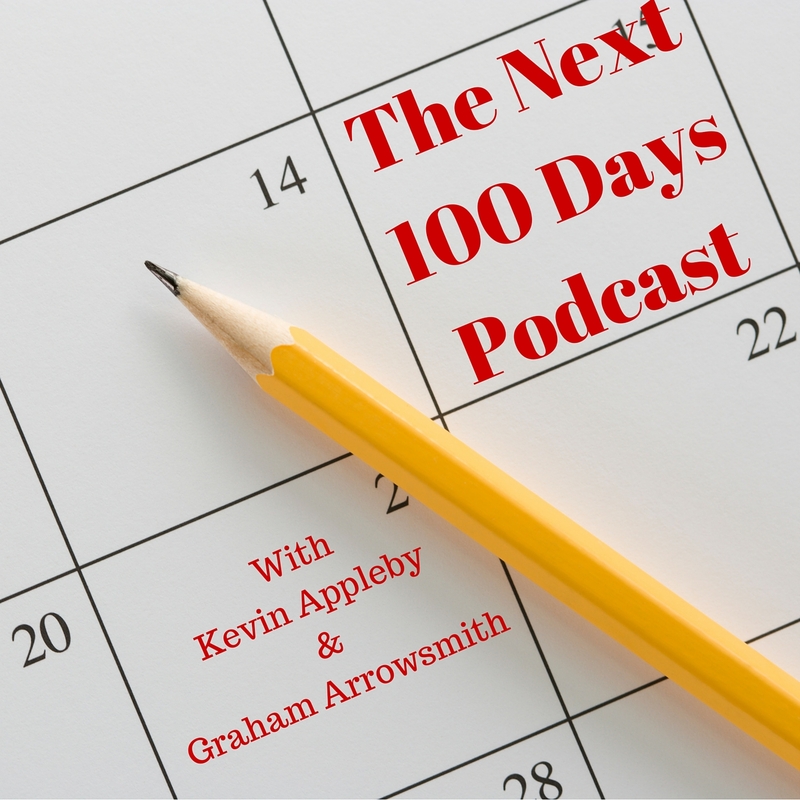 The winners of the North Yorkshire and Craven Young Enterprise awards will join The Next 100 Days podcast. Graham was asked to judge this regional final and admitted to it being very difficult, but in the same way that Paul excelled in his respective competition, these young students were absolutely first rate and we can all hopefully learn things from their experience. Whilst at Accenture, Paul noted that a lot of consultancies including and alike them, “lost their minds”. They started doing projects with hi-tech high growth companies on the basis of ‘sweat equity’. Part fees, part equity. Many projects did not work out. There were a number of errors Paul saw during that time. It was another reason he was interested in business growth. The defining moment for Paul, having finished his MBA and decided he wanted to move on from Accenture, he took a break. He went travelling with his girlfriend. She’s now his wife. The first part of their trip was a skiing holiday in Japan for a fortnight. He noticed an opportunity. It was an hour on the bullet train from Tokyo and he thought there should be a whole of event sky business. 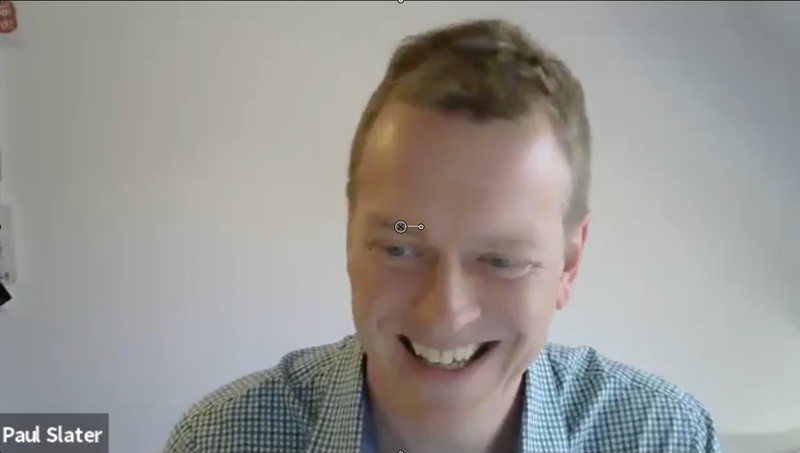 Using the lessons of his MBA and Accenture, he launched We Love Snow. The business survived a few years and then alas failed. Their ex-pat targets didn’t want to ski in Japan. What was the main reason for the failure? Spending far too much money upfront. Too much gold-plated use of the investment. There was a euphoria and they emulated other tech business. There was a practical alternative. Paul realises this to his credit. Otherwise is was also about having the right people. He had recruited capable friends rather than competent. Oakland was a proponent of TQM in the 1980s. Paul stayed there for 11 years. It was a small family business. Ultimately as a partner, he looked at the win-business (from a invisible to clients) and people (establishing a quality group of consultants). When Paul consulted, what was the client engagement like? Operational excellence – the 7 wastes, 6 sigma. They were strong in lean. Paul was strong in process and people, less technical, but how can we embed this in the culture. A lot of the time, it was about lifting the capabilities and working hard on the mindset. If lean and 6 sigma was on the agenda, Oakland helped at different stages of project adoption. When Paul left Oakland, he realised he had a set of capabilities that enables business growth. Paul explains the 5 p’s above. Like using a torch in a dark wood. He helps you stay on the right path. Walk your process. Put on your customer’s shoes. Do you mystery shop yourself? Walk the process and LISTEN. Listen to the value in the feedback. Kevin moaned at LNER. They are the current incumbents of the East Coast Train Line. He wishes they give you the same options to get a hold of a ticket. Paul says consistency is important – therefore the decision easier and quicker to make. Are you right for Paul? He prefers to do his consultancy in person. And maybe you are growing like topsy, keen to continue to do so.